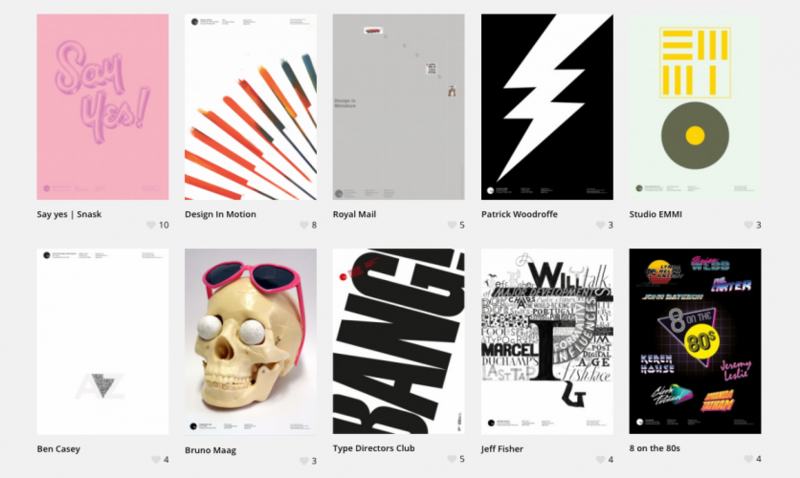 The north of England will be inundated with design this month, as festivals and conferences hit Sheffield, Manchester and Newcastle. 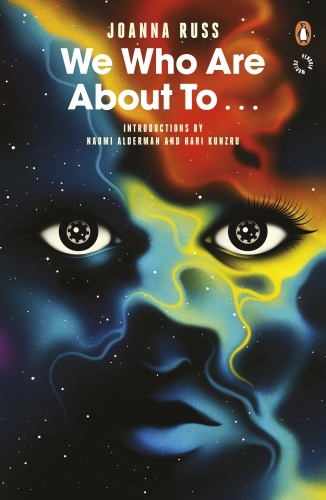 Penguin art director Richard Bravery worked with La Boca’s Scot Bendall on the series, which are designed to reimagine classic Penguin sci-fi in a new way. 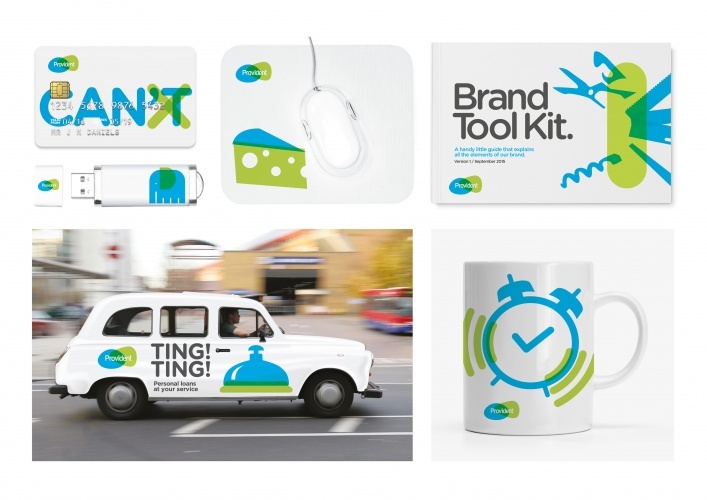 The brewery, which was founded in 1698, has been given a “contemporary” rebrand by consultancy JDO. 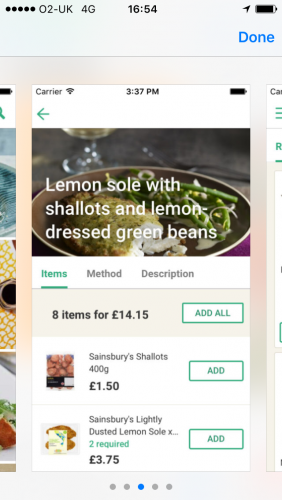 The new app offers customers home delivery within the hour, and enables people to order, track their delivery and pay through the online interface. 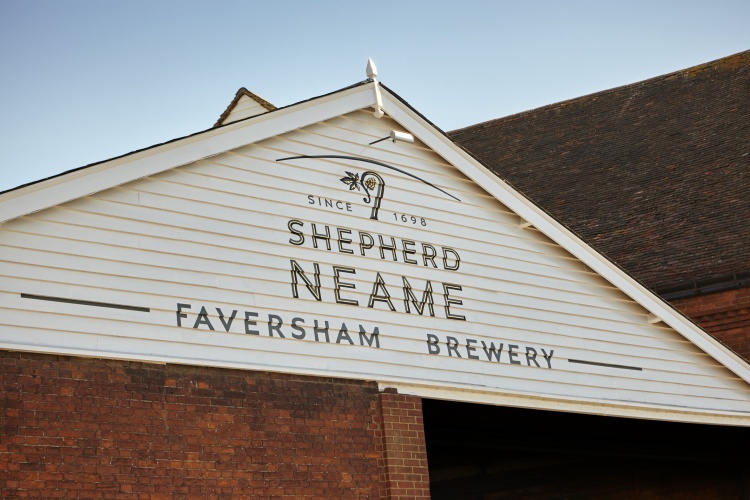 From a Shepherd Neame rebrand to a new Apple headquarters, we round up the important design news from the last seven days. Apple will close its other London offices and move 1,400 employees from these sites to Battersea, where they will be part of a team of 3,000 staff. 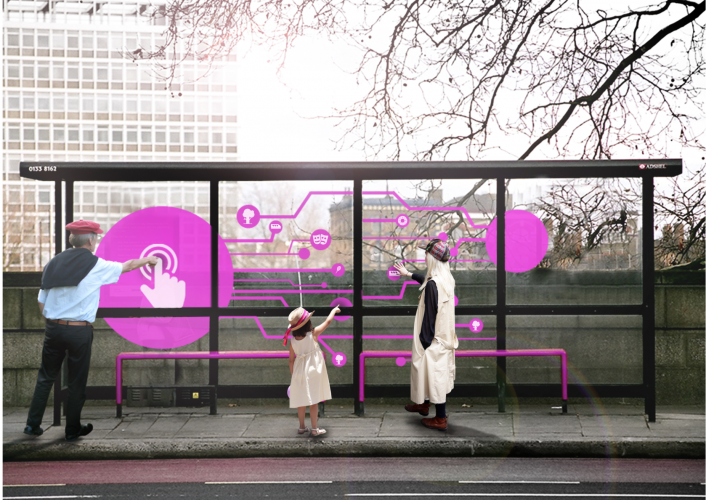 The pilot bus shelter, backed by the Department for Transport, allows people to charge their phones, access wi-fi and view travel information. Simple illustration and type has been adopted for personal finance brand, which can work across different territories and has been designed to relate to everyday life. 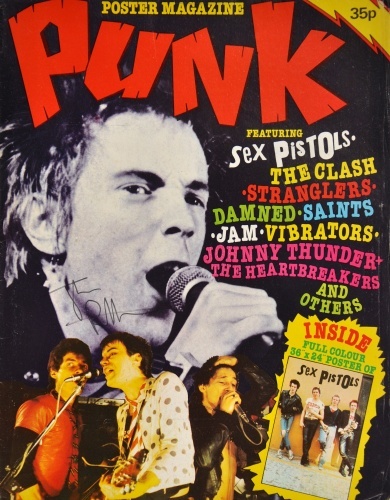 The new exhibition at the Museum of Brands, Packaging and Advertising will present 1970s record sleeves, posters and magazines, symbolising the rebellion of the punk era. 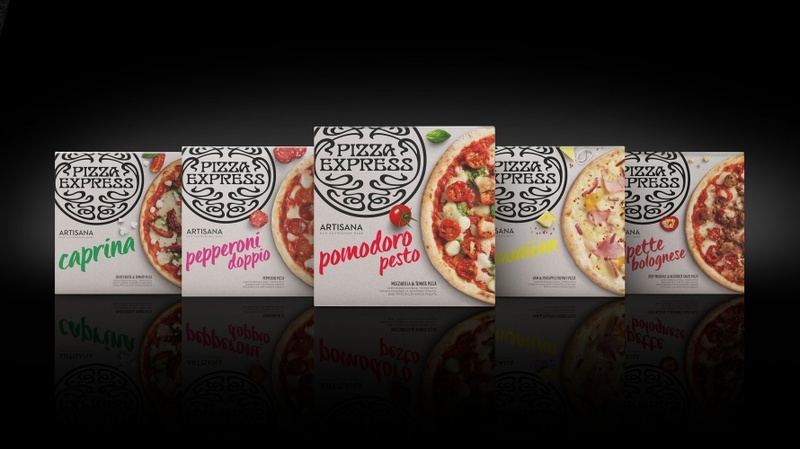 Consultancy Bulletproof has created the packaging for the new PizzaExpress frozen range, which complements the existing chilled range. 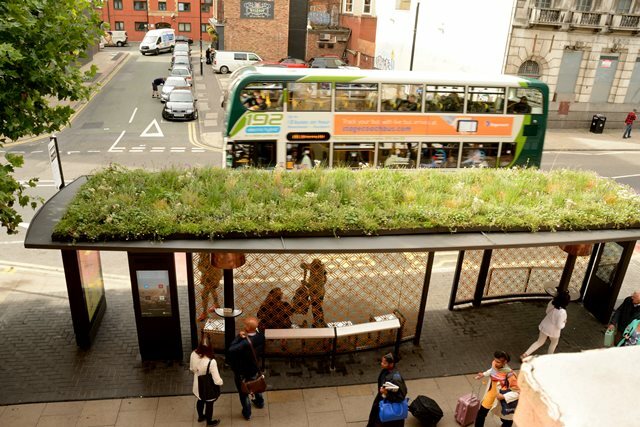 The Playable Cities Award has announced the shortlisted designs competing for £30,000 of investment to create a new way to make cities more fun and engaging.